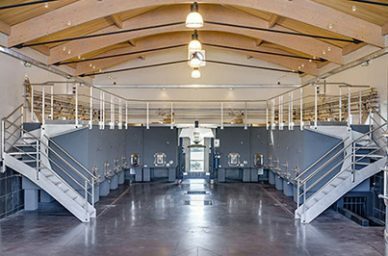 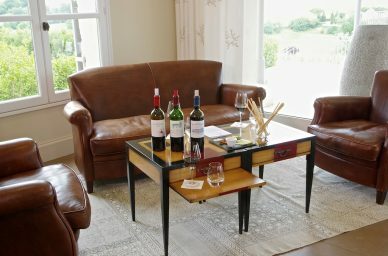 Château Tour saint Christophe: réservez et payez en ligne votre visite ! 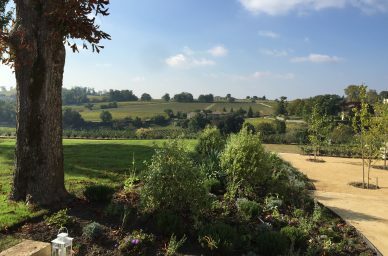 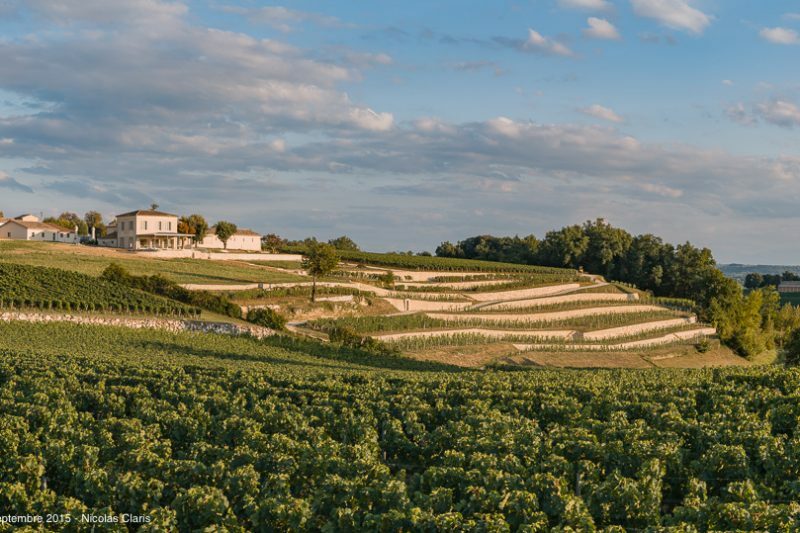 Upon your arrival, we will walk towards the vineyard to see the ancient dry stone terraces and appreciate the breathtaking view of the northern clay and limestone hills of Saint Emilion. 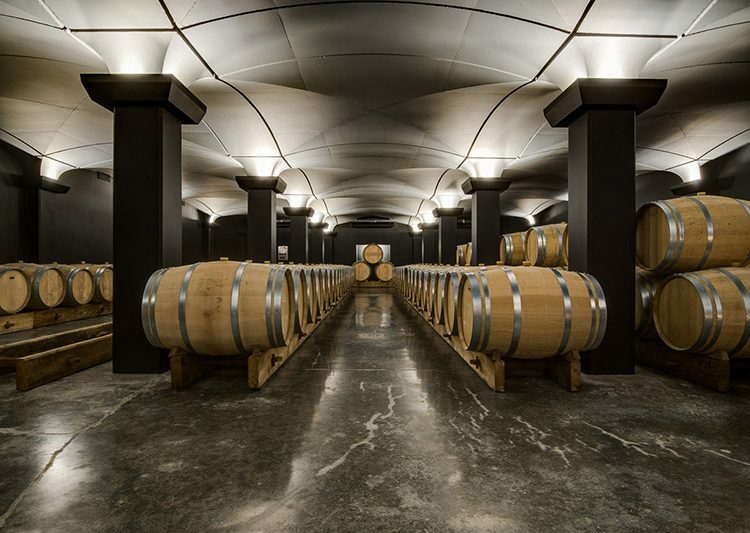 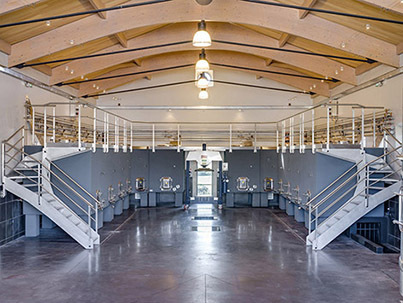 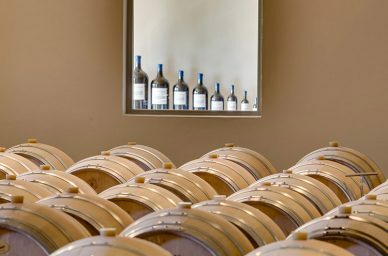 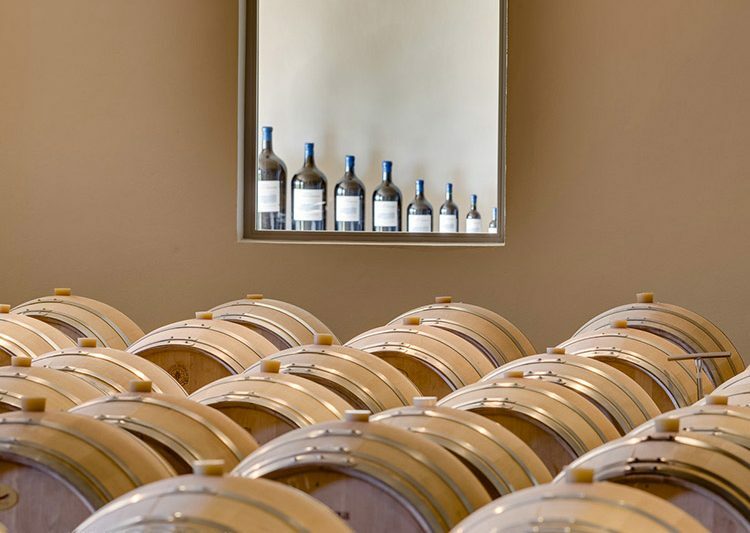 In the cellars, you will learn about our winemaking particularities while visiting the vat facility, barrel fermenting room and the underground aging cellar. 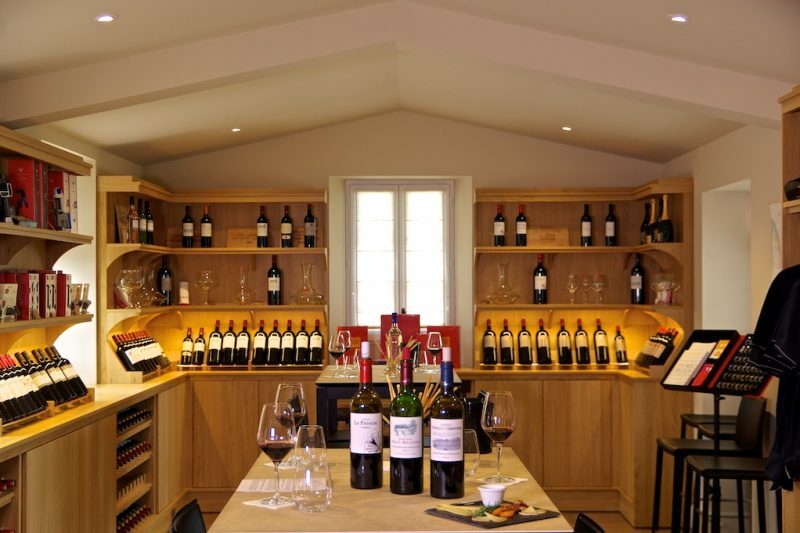 In our tasting room, taste 3 of our high quality wines: Château Tour Saint Christophe Saint-Emilion Grand Cru, Château Haut Brisson Saint-Emilion Grand Cru, Château La Patache Pomerol, paired with a few bites of aged cheeses or charcuterie. 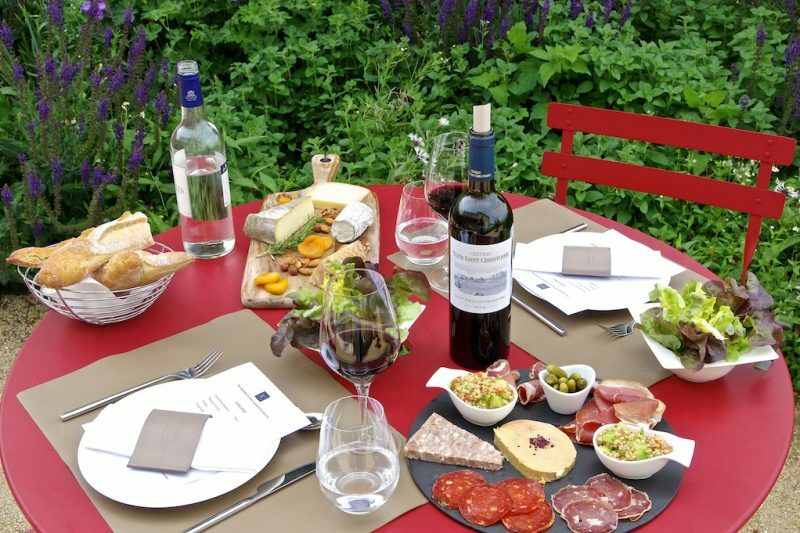 Savor different types of charcuterie from local producers with paté and foie gras along with a selection of aged French cheeses from the Fromagerie in Saint Emilion. Includes 1 glass of wine and soft drink. 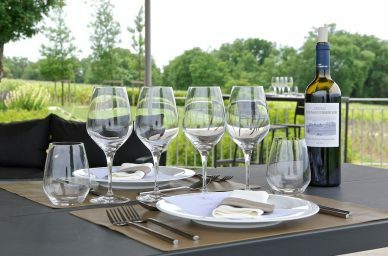 Select a bottle of your favorite wine to pair with your plate from the wine list, extra charge. Stop for a while and enjoy a picnic basket while sipping a glass of wine at our picnic table down the hill, surrounded by the vineyard. The basket contains a selection of fresh and local products (jam, salad, roasted meat, cheese, fruits, bread and mini-pâtisserie). 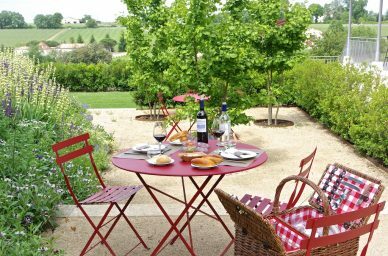 The Farm Menu : Enjoy a traditional menu with seasonal, local and homemade meals. Starter-Main-Cheese-Dessert-Coffee Select a bottle of your favorite wine to pair with your menu from the wine list. 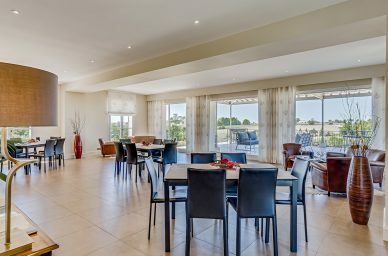 From 40€/person. 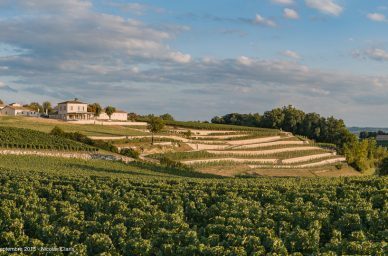 The Château Tour Saint Christophe is a mid-18th century property, located at the limit between the two villages of Saint-Émilion and Saint Christophe des Bardes. 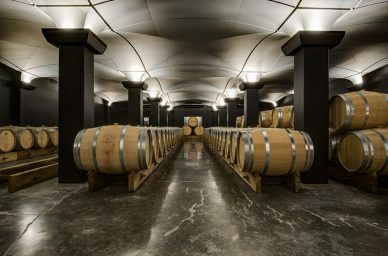 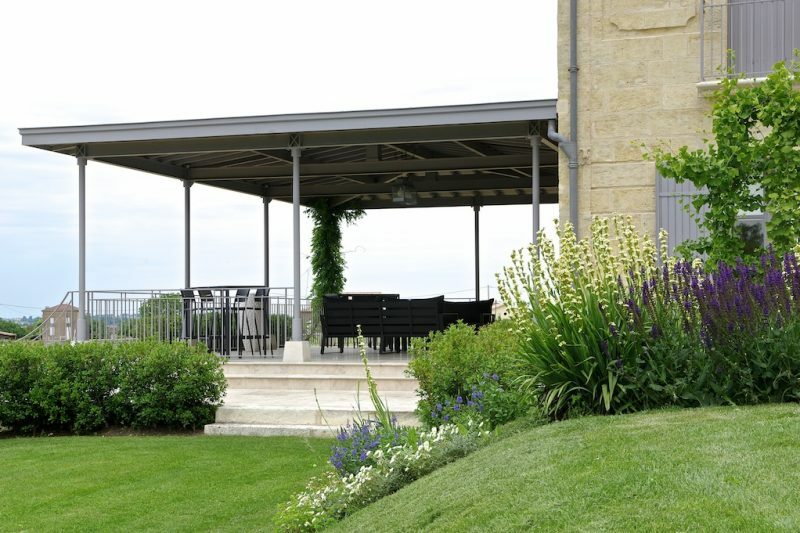 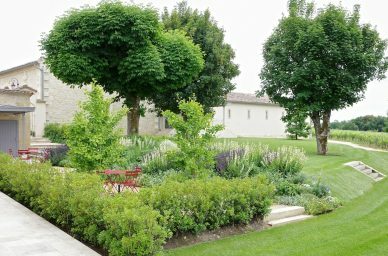 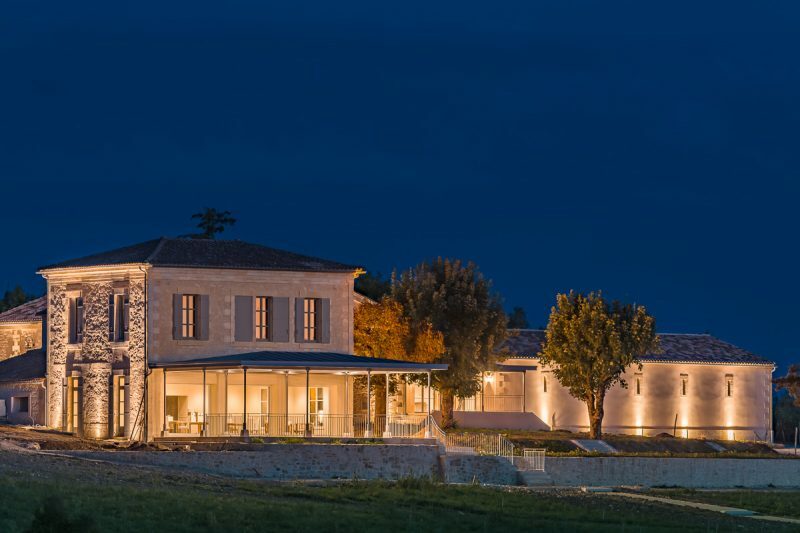 Consisting of 11 hectares on the northern clay and limestone hills of Saint Emilion, the château overlooks beautiful ancient dry stone terraces restored by hand as original during a complete renovation of the estate ordered by the owners Peter Kwok and his daughter Elaine in 2012, preserving the richness of the legacy from the past.